Tiki culture originated in 1933 and was inspired by the Maori, indigenous Polynesian people of New Zealand. In M?ori mythology Tiki is the first man created by the gods. Nowadays, Tiki refers to a wooden or stone carving in humanoid form. 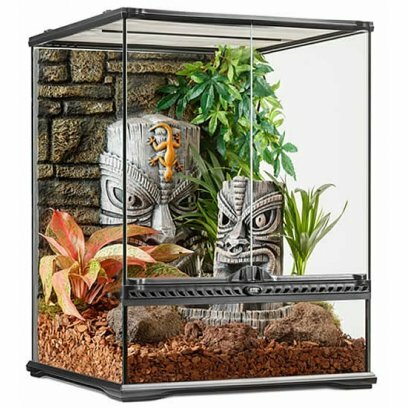 The Exo Terra Tiki Terrarium is the base of your Tiki themed reptile habitat. 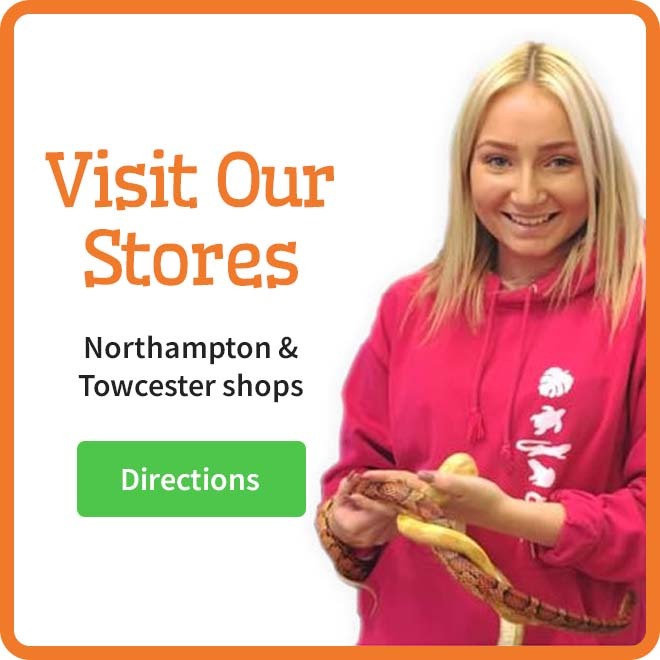 The terrarium is without doubt the most important aspect of successful reptile and amphibian keeping. 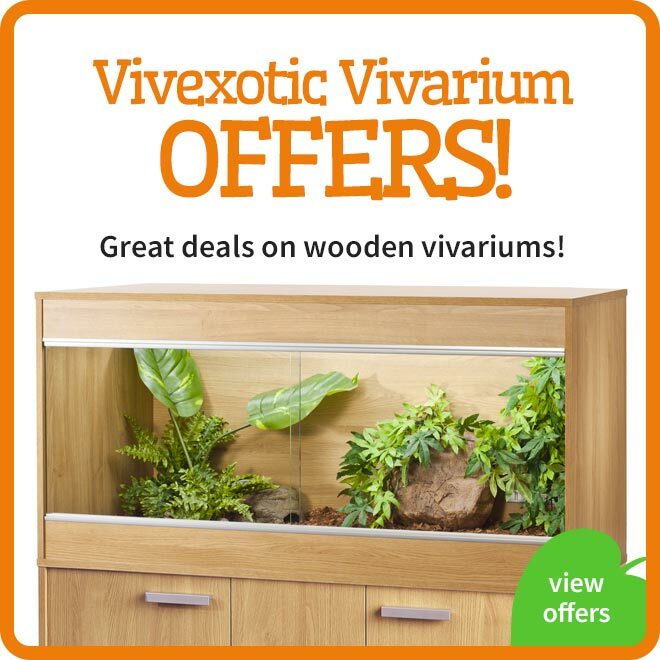 Many species have different requirements, so a versatile and easy adaptable terrarium is essential. 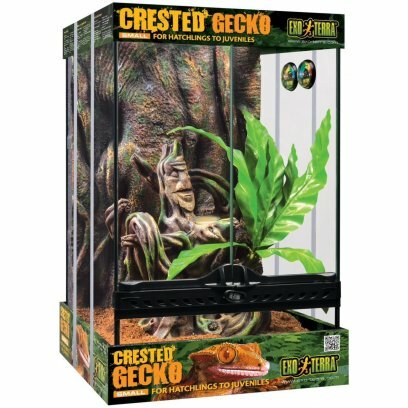 In order to meet the needs of herpetologists and more importantly the needs of New Caledonian geckos, Exo Terra developed the Crested Gecko Terrarium. 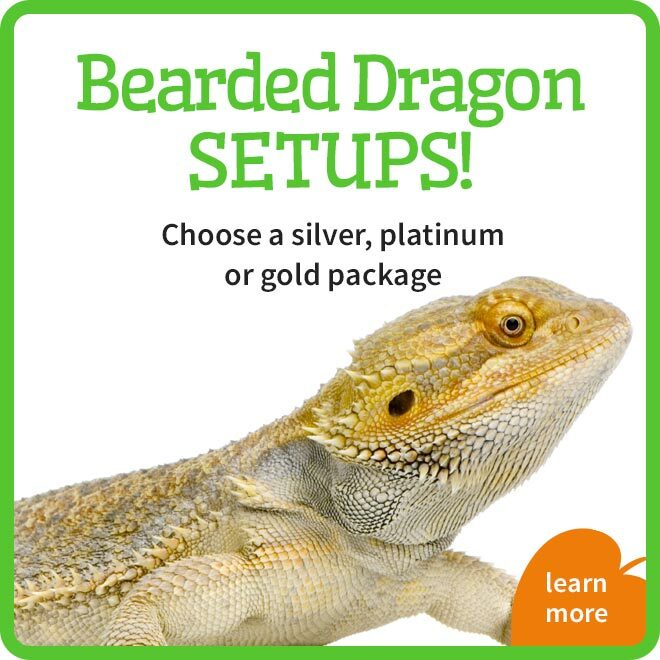 Please note: all accessories illustrated (except background) are sold separately. 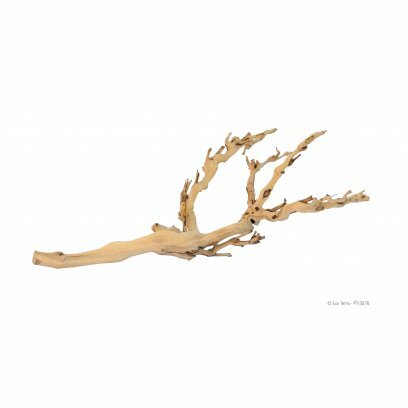 The Exo Terra Forest Branch provides a natural and three dimensional climbing environment for all arboreal type reptiles and amphibians, as well as adding an interest to the appearance of the terrarium. 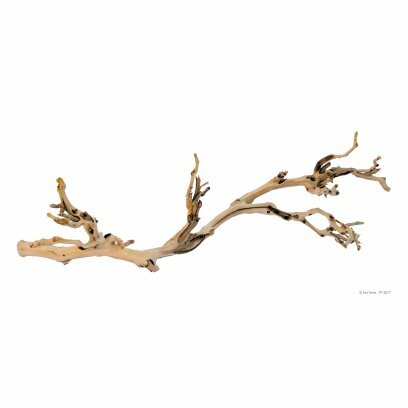 These natural branches resemble aged hardwood branches as seen in tropical forest and deserts alike and are easy to integrate in any natural terrarium set-up. The different sizes and shapes of the branches provide proper exercise for many reptile species like e.g. chameleons. 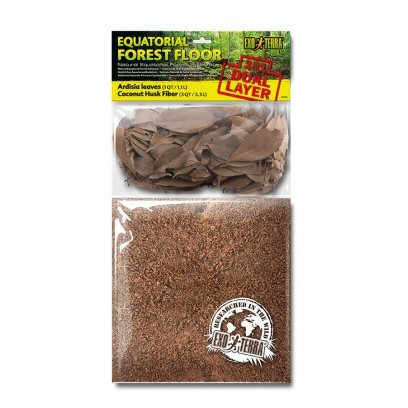 The Exo Terra Equatorial Forest Floor is a multi layer substrate that allows you to recreate the forest floor as found in natural equatorial forests. The forest floor is one of the most distinctive features of the equatorial forest ecosystem. It usually consists of two major layers; The top layer mainly consisting of fresh leaf litter The base layer consists of rich organic matter - usually decomposed leaves & wood The top layer consists of sun dried decorative Ardisia leaves from a sustainable resource. With this decorative top layer you can actually create the soft floor covering found in natural equatorial forests. The Ardisia leaves provide a soft layer for animals to burrow and cover their secret hideout. Most reptiles and amphibians forage the forest floor in search of food and water. The top layer covers the actual substrate underneath to facilitate its moisture retention and prevent the soil from drying out. The top layer consists of sun dried natural green moss from a sustainable resource. 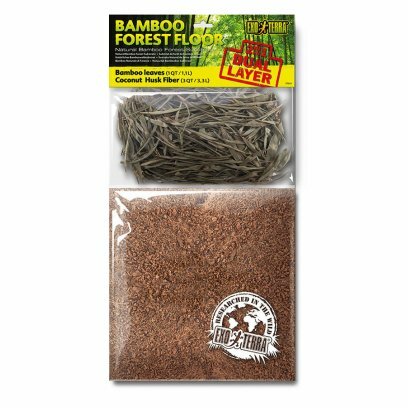 With this decorative top layer you can actually create the soft floor covering found in natural tropical forests. The sun dried green moss provides a soft layer for animals to burrow and cover their secret hideout. Most reptiles and amphibians forage the forest floor in search of food and water. 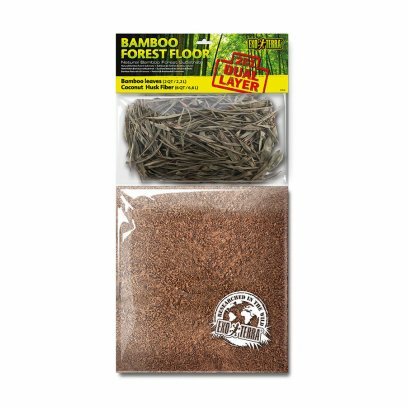 The top layer covers the actual substrate underneath to facilitate its moisture retention and prevent the soil from drying out. 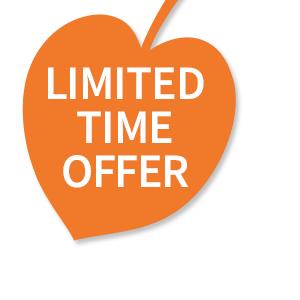 The biodegradable moss is absolutely free of chemicals and can be safely composted in your garden. The base layer consists of rich organic matter from sustainable ground coconut husk fiber. 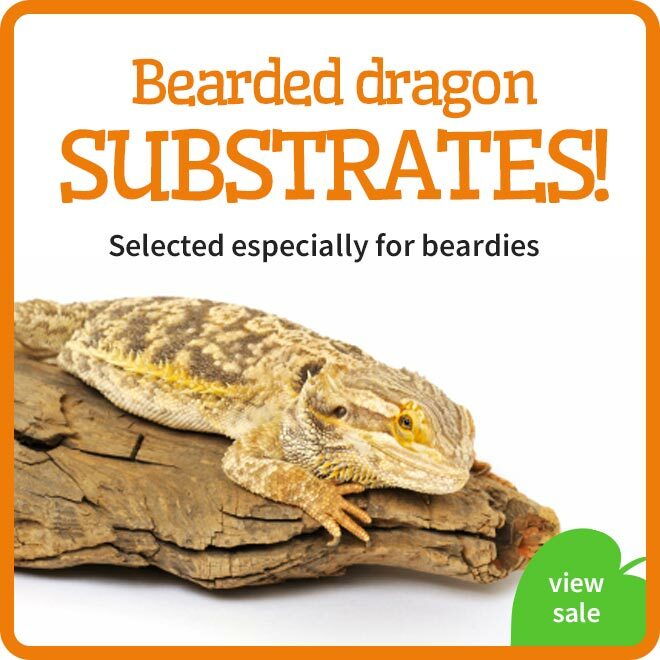 It is a 100% natural, ecological and biodegradable substrate with great hygroscopic properties. This base layer makes an ideal substrate to create natural planted terrarium set-ups for humidity-loving reptiles, amphibians and invertebrates. 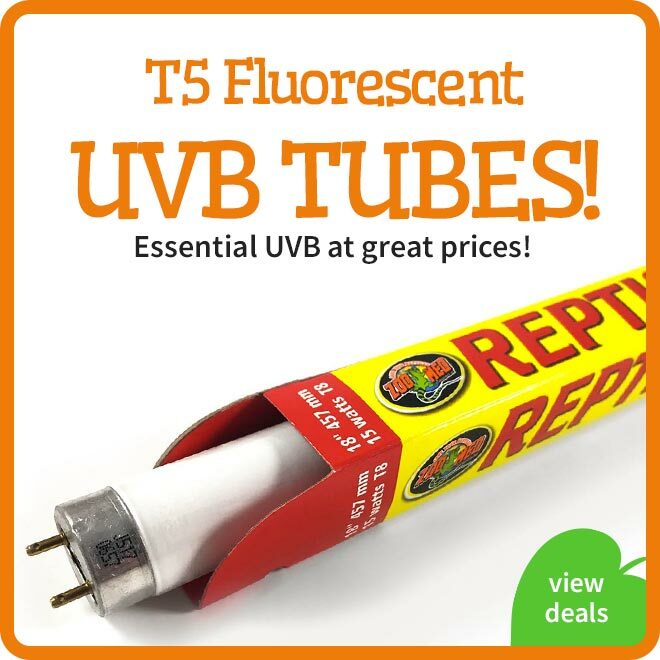 Its water retention, natural rooting hormones and anti-fungal properties promote plant growth in your terrarium. The unique coir pith used for the Exo Terra Tropical Forest Floor consists of a mixture of short fiber and coco-peat grain sizes ranging from coarse granules to fine clumps resulting in improved soil drainage and healthy plant root aeration. The top layer of sun dried natural green moss keeps the base layer slightly moist, facilitating maintenance by functioning as a natural ecosystem where beneficial organisms will brake down waste products and thus reduce odors. 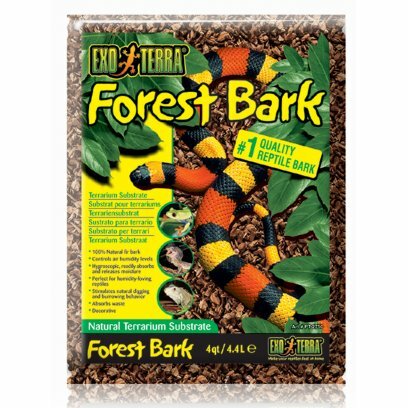 The Exo Terra Tropical Forest Floor is heat-treated to reduce bacterial contamination. 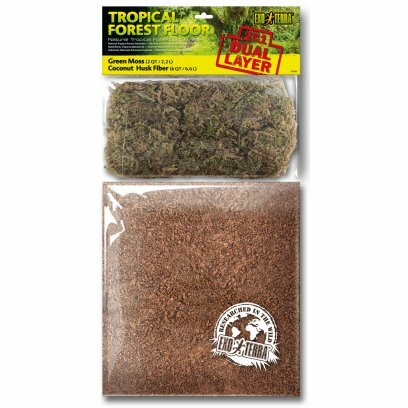 Directions for use: Spread 2-4" (5-10 cm) of the base layer on the terrarium floor. Water or mist the substrate according to the humidity level required. Place your decorative items in the terrarium, than cover the floor with the top layer of decorative natural green moss. 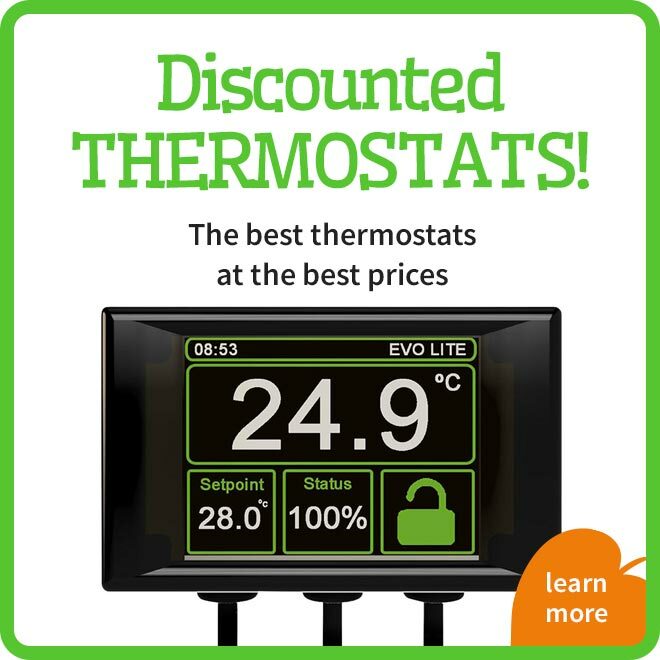 Use an Exo Terra Hygrometer to monitor the level. 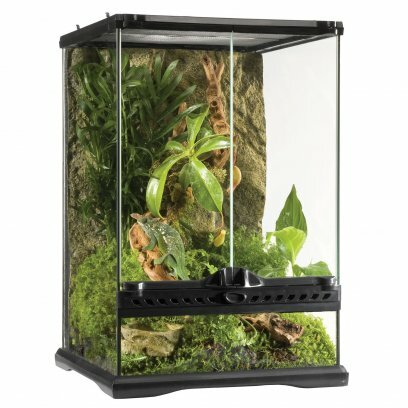 To increase air humidity in well-ventilated terrariums or those with very high humidity requirements, place an Exo Terra terrarium substrate heater underneath the terrarium. Spot clean the bedding on a daily basis, and completely replace with new bedding when necessary. 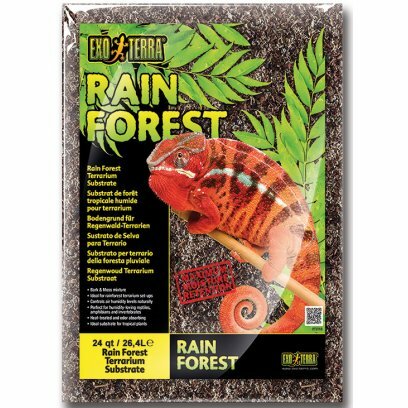 The Exo Terra Rain Forest is a 100% natural, biogradable reptile substrate mixture made from sustainable Maritime Pine & Sphagnum moss. 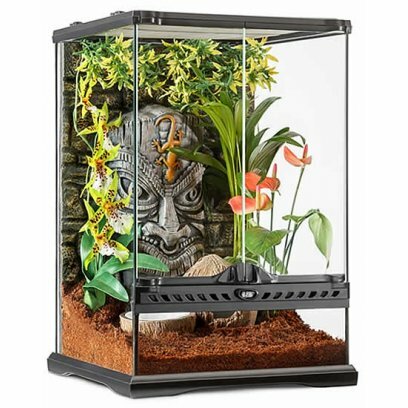 Rain Forest terrarium substrate is the ideal decorative substrate to create natural planted terrarium set-ups for humidity-loving reptiles, amphibians and invertebrates from tropical rainforest environments. The Rain Forest substrate regulates the terrarium's humidity in a natural way by absorbing and slowly releasing moisture. 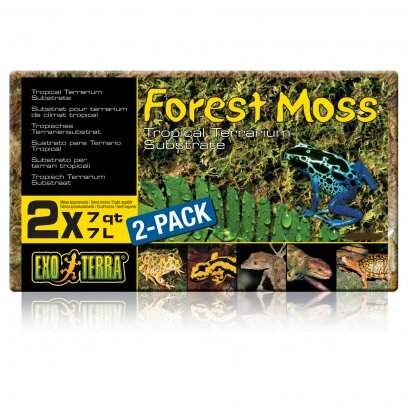 Its hygroscopic properties is maximised by adding natural sphagnum moss to the mixture. Adequate air humidity levels aid in shedding and help prevent respiratory infections. 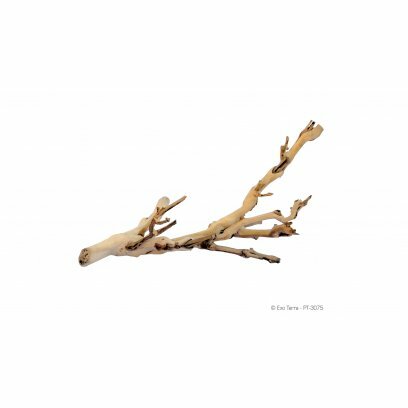 The unique size and shape of the bark particles, in combination with natural sphagnum moss, allow frequent irrigation of your plants while still providing good aeration for healthy root growth. 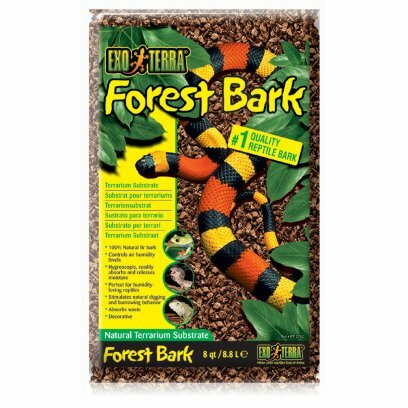 Exo Terra Rain Forest is heat-treated to reduce bacterial contamination. Made from eco friendly Bamboo, the Exo Terra Bamboo Feeding Tweezers offer a sustainable alternative for regular tongs. Bamboo grows much faster than regular wood, and when the root system is left intact, harvesting can take place without the need to replant. 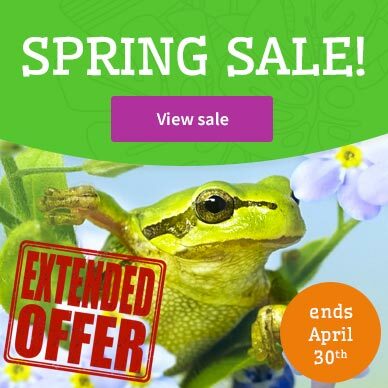 Designed by European herpetologists, the Exo Terra Turtle Terrarium is the ideal housing for aquatic reptiles or amphibians. 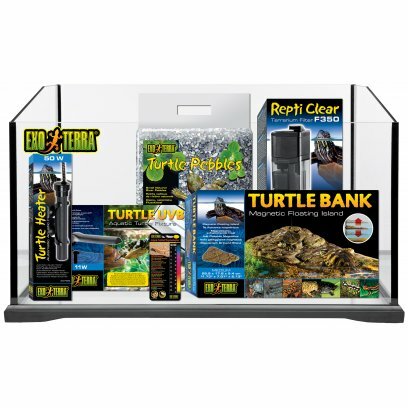 Solid, sturdy, and watertight, the Exo Terra Turtle Terrarium is designed to promote the health of aquatic animals and plants. The terrarium's extra wide, extended water surface provides more movement for aquatic animals as well as greater decoration possibilities. 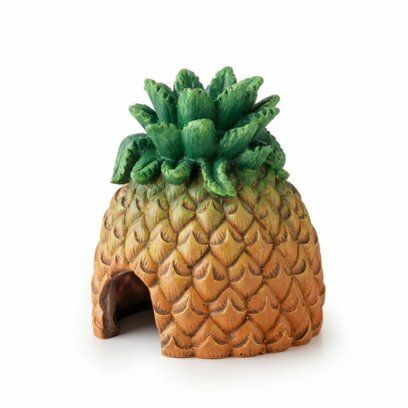 Exo Terra's Pineapple Hide adds colour and enhances you Tiki themed terrarium! 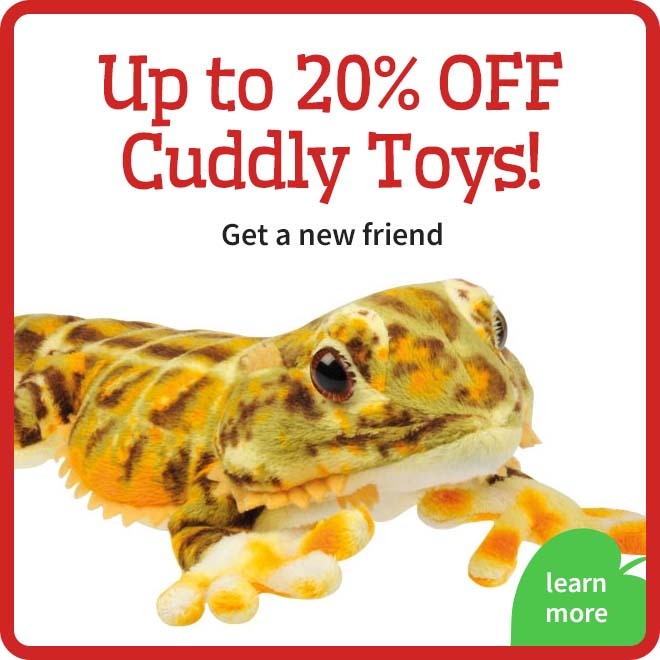 It is a secure hiding place for small reptiles and amphibians and reduces stress levels that may affect their well-being and appetite. The top conveniently holds the Exo Terra Crested or Day Gecko food cups. The Exo Terra Tiki Totems are a hide, a water and feeding dish in one, covering all your reptile needs. 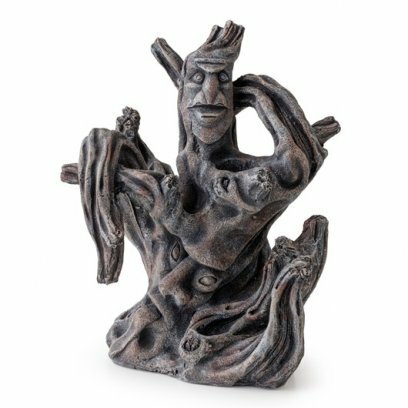 It's an ideal ornament to add to your Hawaiian set-up! The Exo Terra Coconut Hide with Water Dish provides hydration and security for your reptile. The water dish is easy to clean and the non-porous and smooth surface will not absorb harmful bacteria. 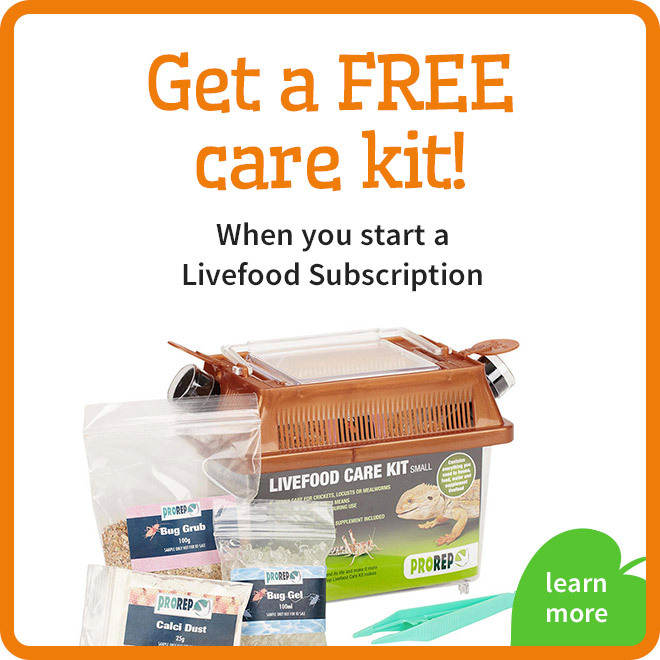 The hide provides security to your reptile and reduces stress levels that may affect their well-being and appetite. 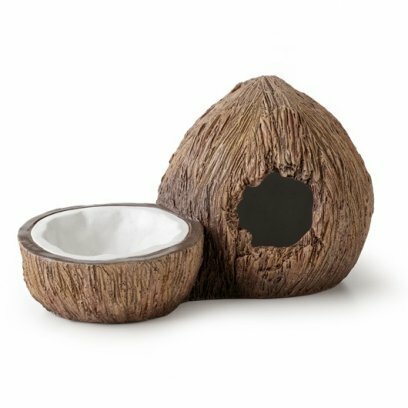 The Coconut's realistic feature allows the hide out with the water dish to fit perfectly in a Hawaiian Tiki themed terrarium.